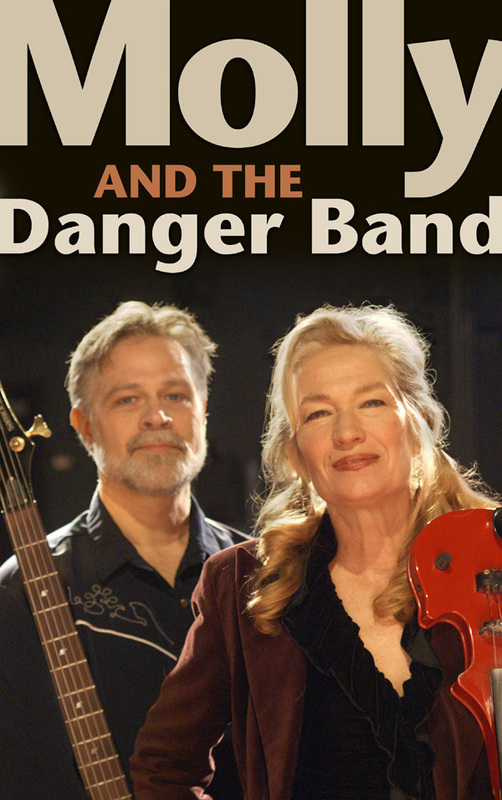 You could call them them a rock/country/jazz/bluegrass/celtic band, but they are really an Americana band. The blending of different American roots music creates a unique musical cocktail. From classic covers, traditional and original music, no matter what you call it, your bound to have a good time. We'll update our schedule as we get our gigs lined up. Musical instruments are now available in Hayward WI including Phil Jones Bass Amplification and Morgan Monroe Guitars through Woodbury Music Company.